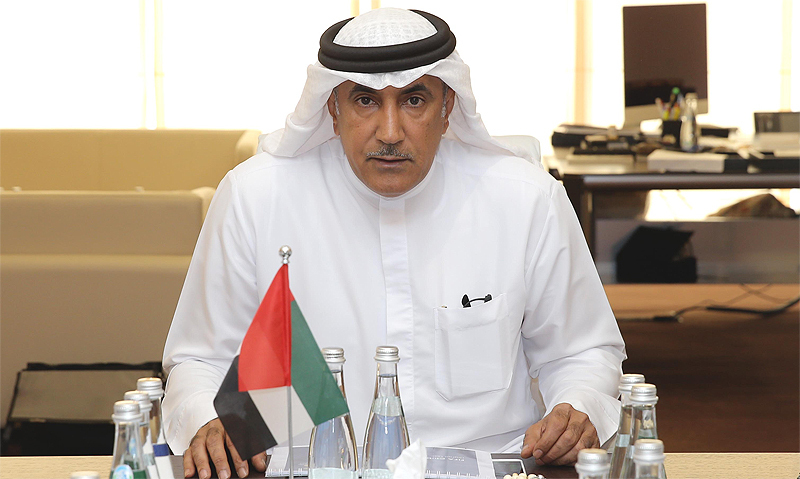 ABU DHABI: United Arab Emirates sports chief Mohammed Khalfan Al-Romaithi believes the Gulf nation would welcome an approach to co-host the 2022 World Cup if its deep political rift with Qatar is resolved. FIFA President Gianni Infantino has backed a proposal to expand the next World Cup from 32 to 48 teams and has suggested that neighboring countries could host matches. Saudi Arabia, the UAE, Bahrain and Egypt, however, launched a diplomatic and trade boycott of Qatar in June 2017. The countries accuse Qatar of supporting terrorism, which it denies. “I think the right way is to solve the problem,” Romaithi, who on Monday stood down from Abu Dhabi’s Executive Council to focus on a bid to run Asian football, told Reuters in an interview yesterday. “Bring back the relationships, be brothers again like we were, and then we can support.” There have been few signs of an end to the region’s deepest rift in years, which Saudi Arabia and the UAE have said is not a priority. Qatar has said it would like to resolve the crisis, but does not need to. 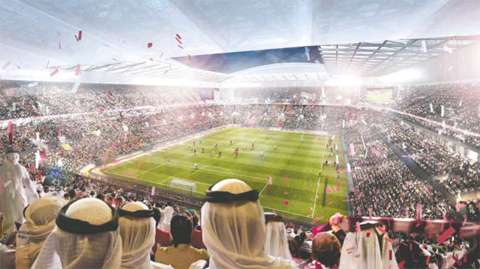 “If the problem is solved I think the UAE would welcome the World Cup here, a group or two for example,” the Chairman of the UAE General Sports Authority added. 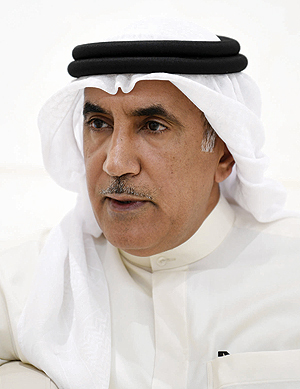 “If the relationship comes back to normal and all problems are resolved, we would be more than happy to help the Qataris.” Romaithi is challenging Sheikh Salman bin Ebrahim Al-Khalifa, a member of Bahrain’s ruling family, for the presidency of the Asian Football Confederation and said that if he won he would back Qatar’s hosting of the 2022 World Cup. The boycott has had an impact on the UAE’s ongoing hosting of the AFC’s showpiece tournament, the Asian Cup, with only small numbers of Qatari journalists and almost no fans supporting the national team. Qataris, who previously travelled freely between the countries, have been banned from the UAE unless they receive a special permit. Romaithi said the almost complete absence of Qataris from the tournament was because few had applied for such permission. “I assure you we have no problem receiving any Qatari who will go through the proper channel,” said the former Abu Dhabi police chief. The Qatar FA could not immediately be reached for comment.